Who Did Jay-Z And Beyoncé Just Bail Out Of Jail? Perhaps a close friend or….? 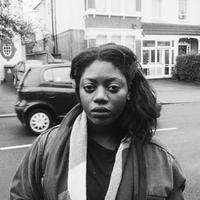 We've written in detail about how we wish our celebrities were more politically and socially active. We're completely tired of hearing about paid endorsement deals while social unrest continues to plague our culture. We're not sure if Jay-Z And Beyoncé were paying attention, but some pretty intriguing information has just come to light. Yesterday, Complex reported on a pretty amazing story of the billionaire couple's contributions to Baltimore protesters bails funds. 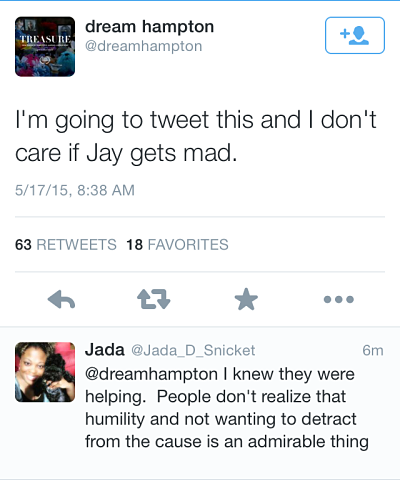 Social justice organiser Dream Hampton tweeted about the Carters' involvement in contributing funds to Ferguson and, most recently, Baltimore. The couple have apparently donated tens of thousands of dollars to various protest and social justice causes while remaining relatively quiet about their contributions. 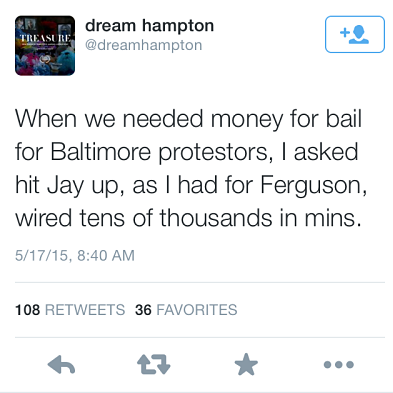 This money has included funds specifically for bailing out protesters arrested during various periods of unrest. Did Beyoncé And Blue Ivy Just Share A New Song?